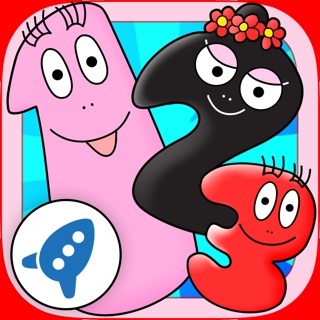 The Barbapapa are diving into the numerical world. 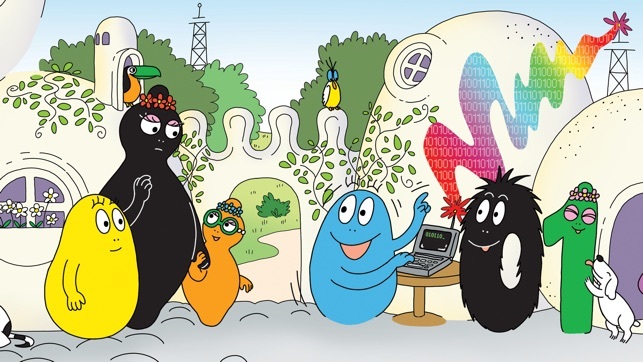 Computers and electronic gadgets have invaded the world but not the house of Barbapapa…until recently. 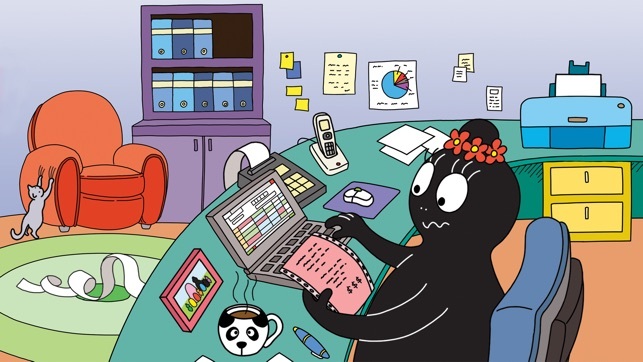 Barbabright has unrolled the Internet in the neighborhood for some scientific purposes. 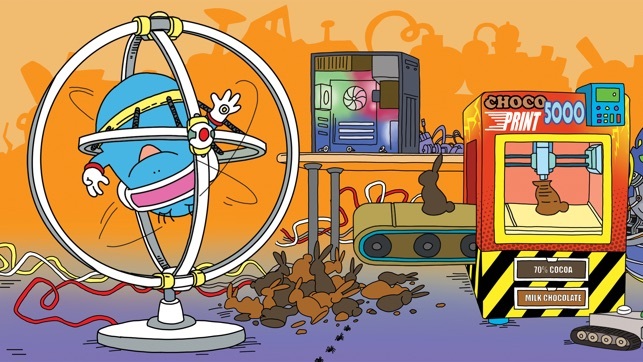 He didn’t imagine this would turn upside down the everyday life of the Barbapapa. 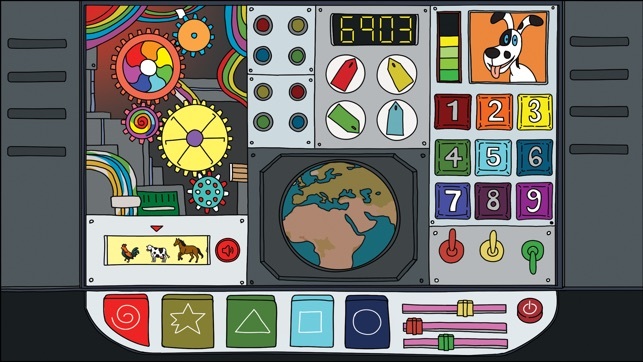 All the Barbababies are throwing themselves into this new numerical world. Computer assisted creation, video games, selfies…these are the only words that come out of their mouth now. They have almost forgotten about reality, much to the distress of Barbapapa that is very attached to family life. Will he manage to unhook them?